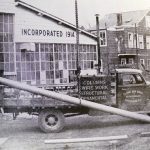 DeJong Iron Works, Inc. has been supplying Paterson, NJ and the surrounding area with industry-leading services for over 100 years. 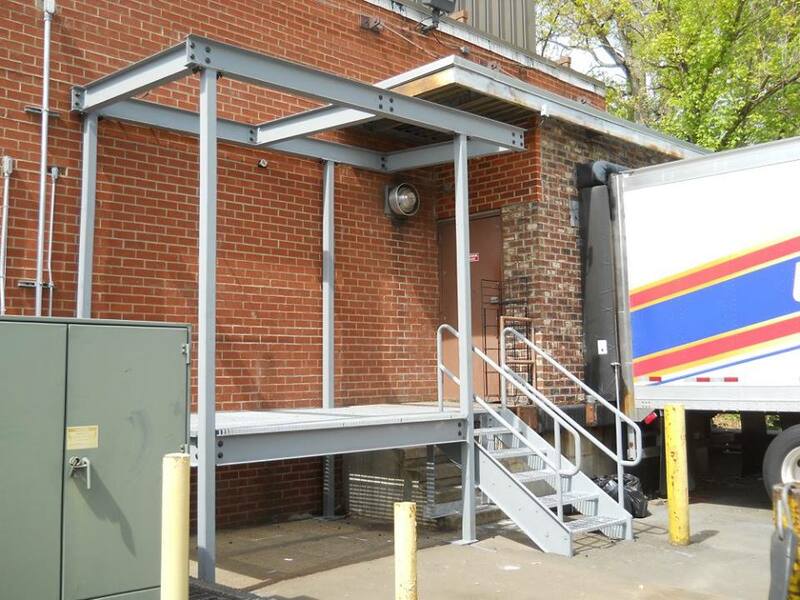 When it’s time for your next project, contact our experts for your steel supply in Paterson, NJ. 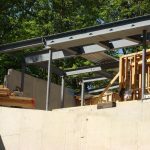 We specialize in steel supply and fabrication, custom fabricated steel, machinery and equipment repair, and steel cut to size. 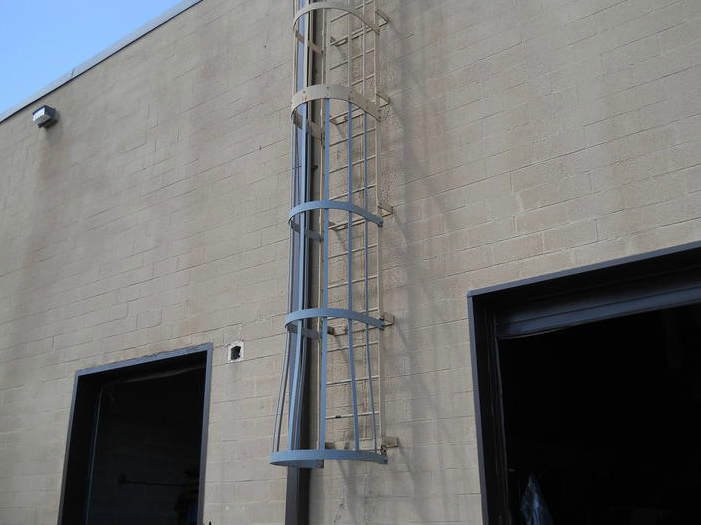 Building contractors: When you want industry-leading products for solid construction results, contact DeJong Iron Works, Inc. for everything you need. 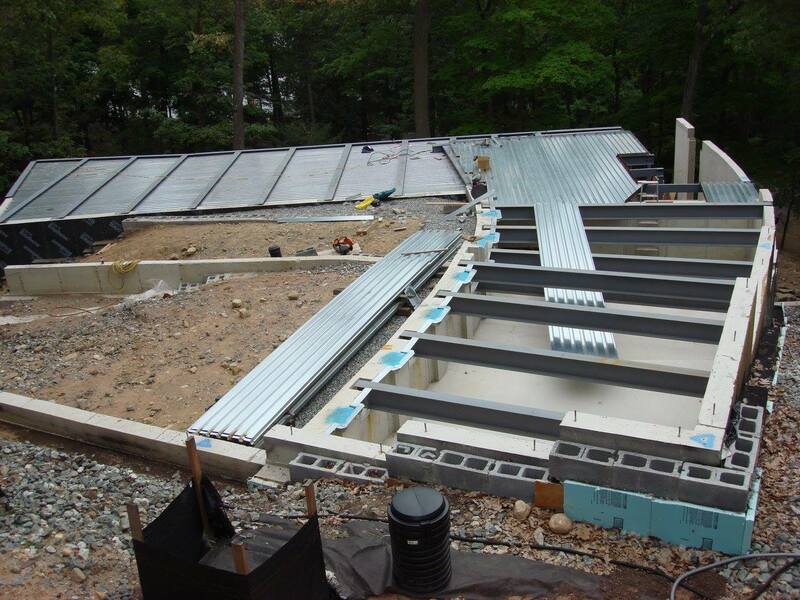 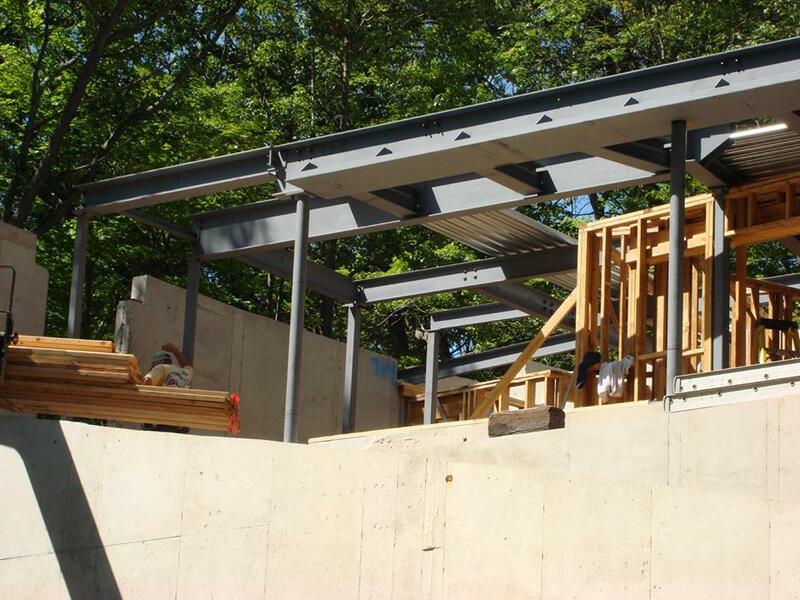 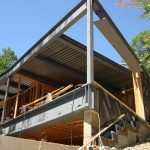 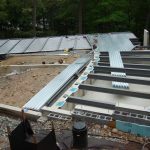 We supply steel beams, columns and flitch plates for new construction and remodeled homes. 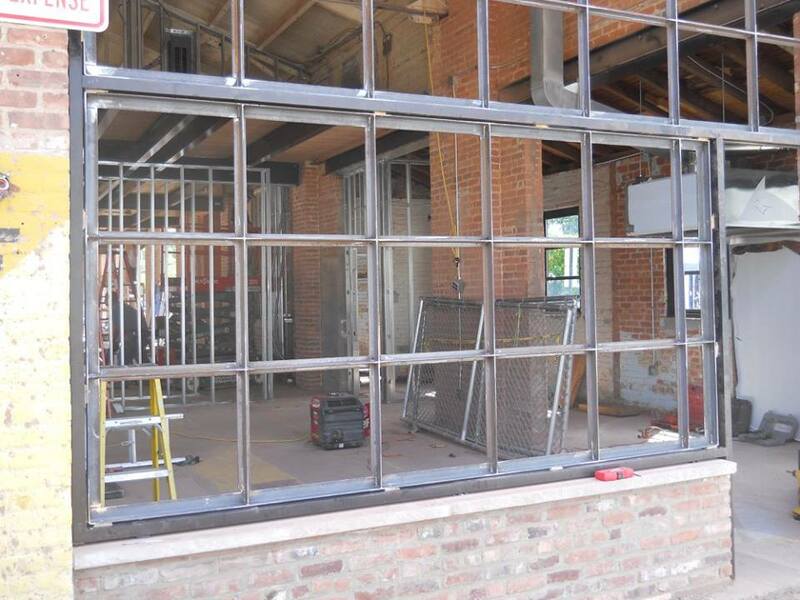 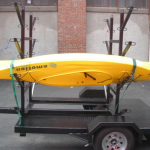 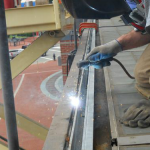 Mechanical contractors: Our inventory is ideal for mechanical contractors. 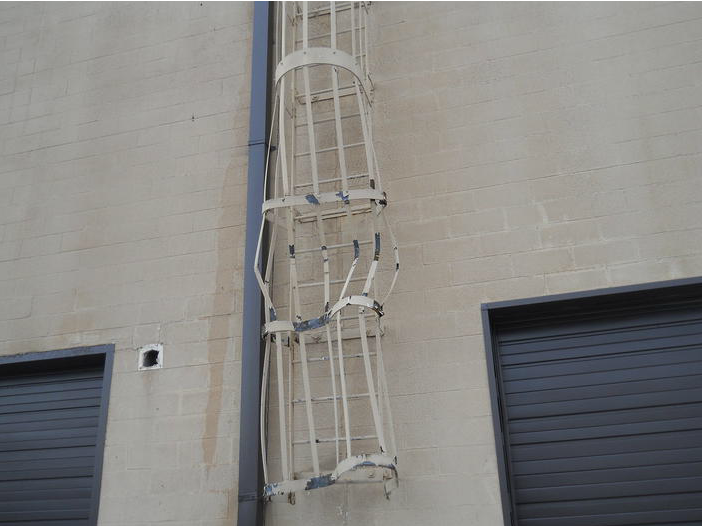 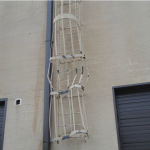 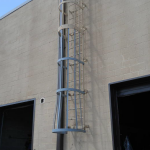 DeJong Iron Works, Inc. offers steel for roof dunnage, roof access ladders, custom ladders, hangers for A/C equipment and piping. 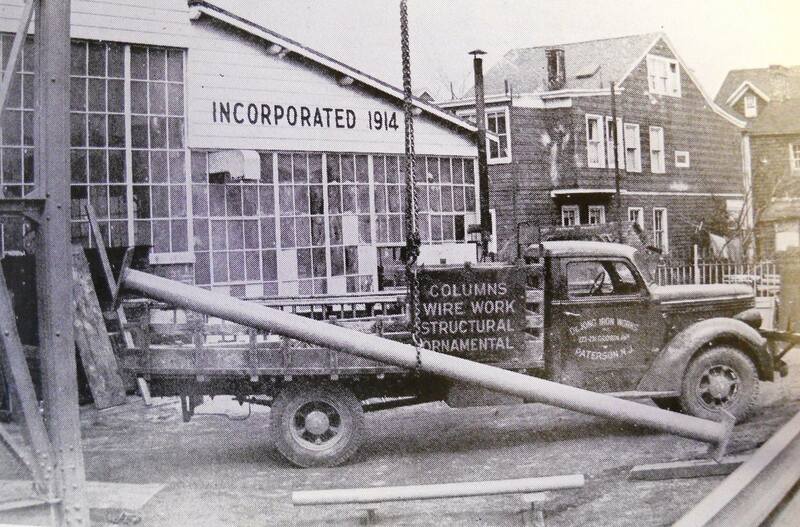 Landscapers: At DeJong Iron Works, Inc, we know your machinery is essential to your business. 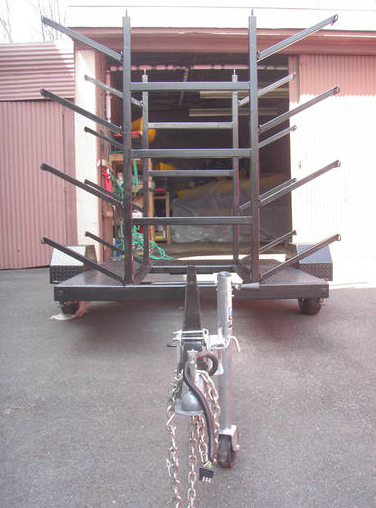 That’s why we provide high-quality steel to repair machines and trailers, to keep your operations solid and smooth. 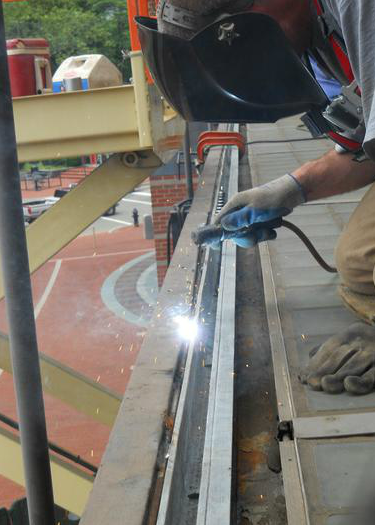 Welders: From ornate designs to intricate details, welders rely on quality fabrication for their products. 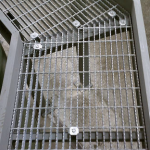 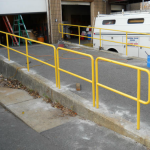 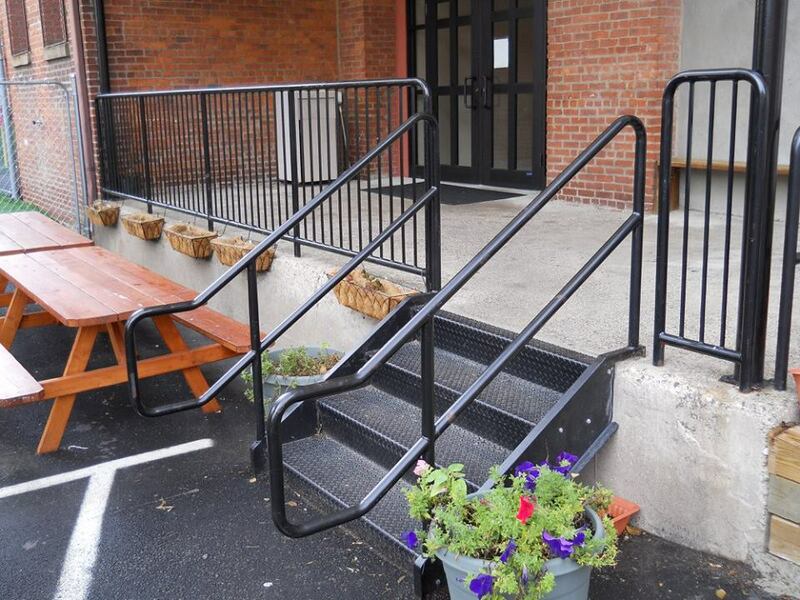 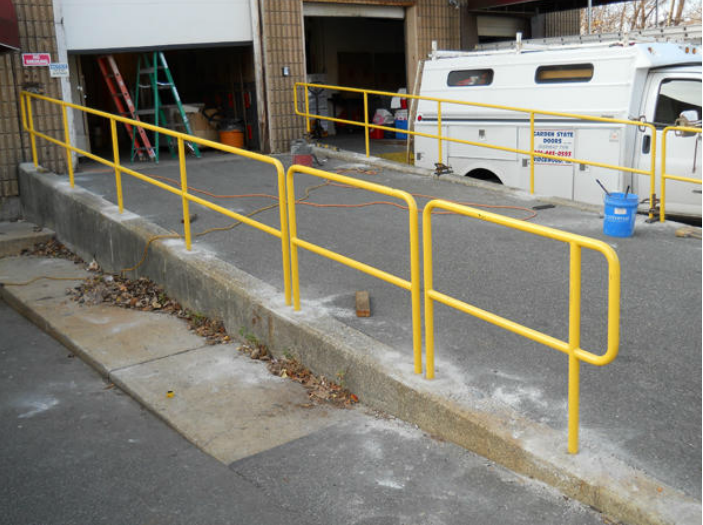 We provide ornamental railing materials and miscellaneous materials and supplies for your wide variety of welding projects. 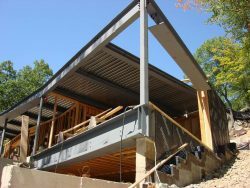 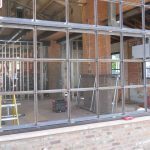 Structural Steel Fabrication and Supply. 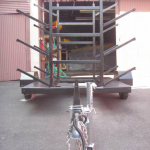 All material sold in full lengths or cut to size. 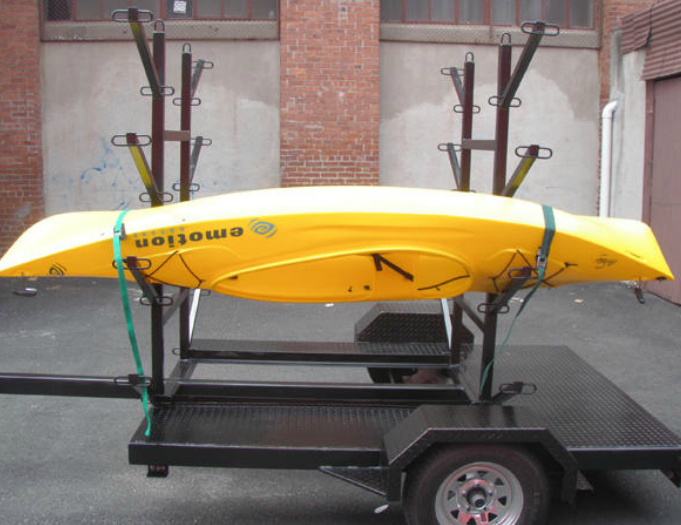 If we do not have what you need in stock, we have trucks from the warehouse arriving daily. 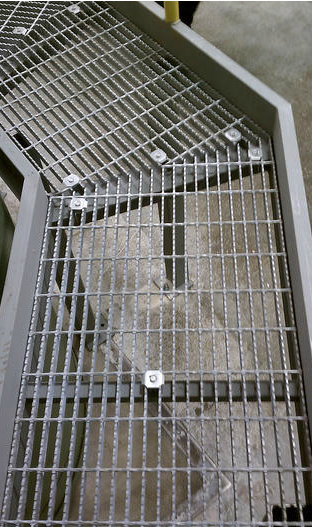 Let DeJong Iron Works, Inc. supply you with the quality products and services you want for your projects. 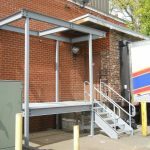 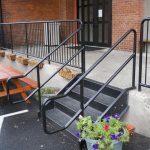 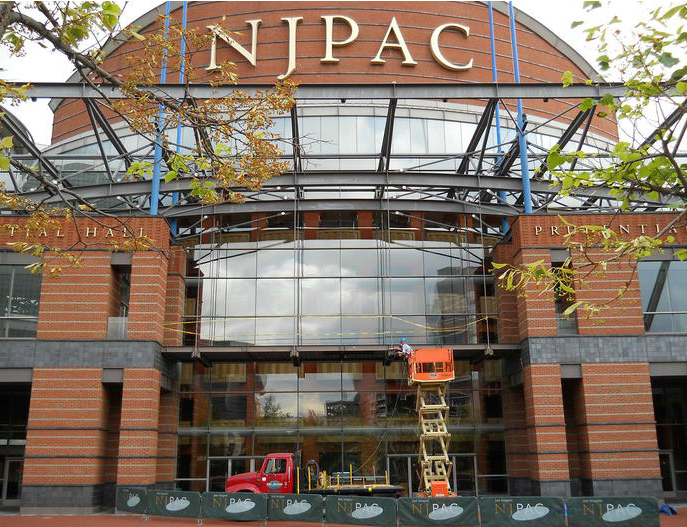 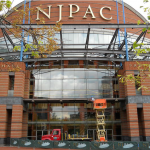 Contact your trusted steel fabricators in Paterson, NJ today at 973-684-1633.